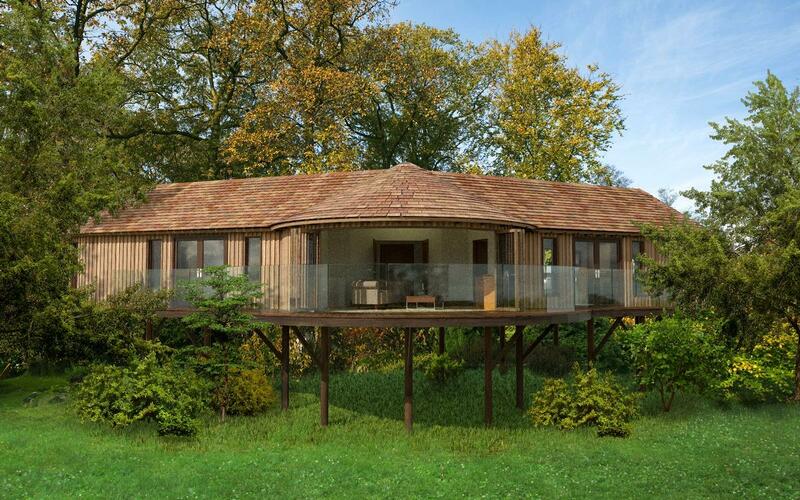 The two- or one-bedroom treehouses will all have a private living room and bathroom with a free-standing copper bath. The treehouses will able to situate up to 4 adults. The owner, John Adamson believes this new announcement will continue to open up business to Ramside Hall Hotel, Golf and Spa. “It’s a unique, luxury development which will enhance the already strong offering we have at Ramside for business and leisure guests,” he explained. The design is sympathetic to the surroundings and is built using renewable materials wherever possible. 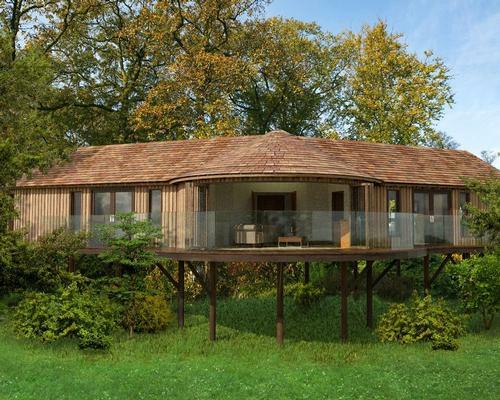 The treehouses will give guests views over the 18th fairway and green of the Prince Bishops golf course; each treehouse will be built with 16 windows, resulting in natural light. The new treehouses will open in June or July 2018.